UPDATED: Thu., Aug. 23, 2018, 8:47 p.m.
All of this makes sense. As seriously as we take college football – too seriously, clearly – we’re talking about unpaid 18- to 22-year-olds playing a game. This business doesn’t need to be all business. 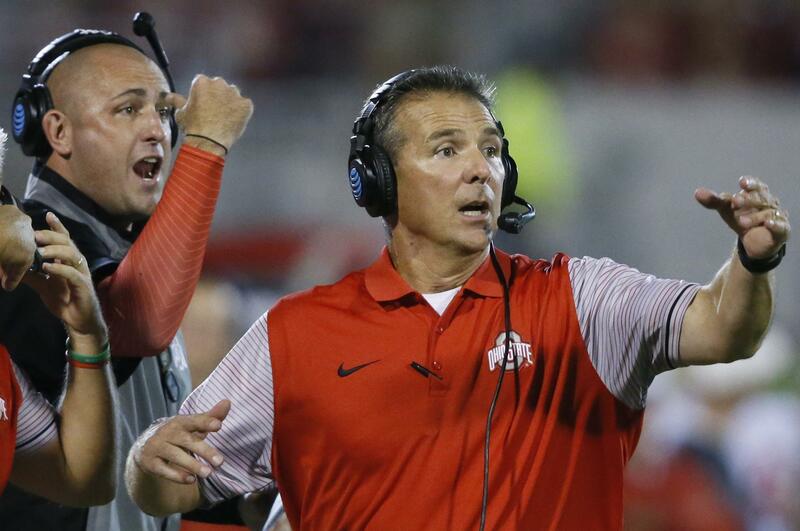 But what has transpired over the last three weeks at Ohio State is a lesson to all coaches. Your football program is not a family. In 2016, Meyer directed Zach Smith into a drug treatment facility. Meyer did not tell Gene Smith about this – or that 2009 arrest in Florida. Published: Aug. 23, 2018, 9:58 a.m. Updated: Aug. 23, 2018, 8:47 p.m.